Asus has finally announced the development of a new and powerful motherboard: the H370 Mining Master motherboard. The H370 Mining Master motherboard is guaranteed to make cryptocurrency mining process a whole lot less tedious and efficient. Unlike most motherboard that plugs in the graphics cards directly to the motherboard via the PCie as found in most ordinary gaming laptops, the Asus H370 Mining Master motherboard features a streamlined connectivity of 20 powerful graphics cards to the motherboard by allowing USB riser cables to plug directly into the PCB over PCIe. With this system of connectivity along with a large number of powerful graphics cards on board, the company believes the new H370 Mining Master motherboard will not only enhance the efficiency of cryptocurrency mining but also make maintenance a whole lot easier. 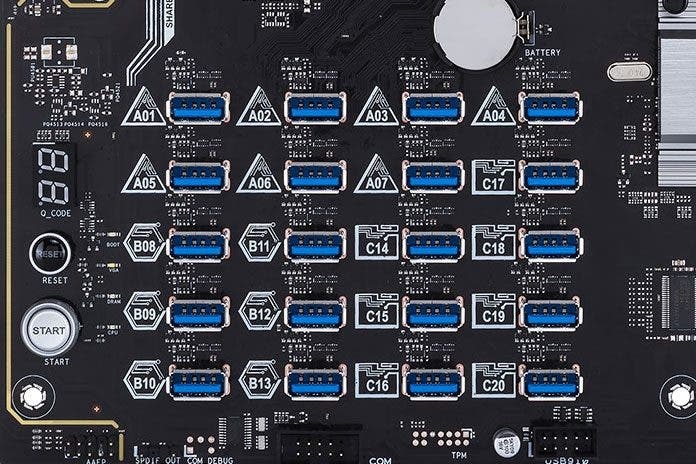 This is because the system of connectivity in the H370 Mining Master motherboard, unlike those found in most motherboard will have fewer PCIe disconnects, and ensure more accurate diagnostics. It seems the H370 Mining Master motherboard is specifically designed for optimizing cryptocurrency mining as it involves lots of tweaks specific to the core GPU-based data crunching by default. The GPU features a State Detection graphical user interface that automatically detects and determine the status of each port connected to it. 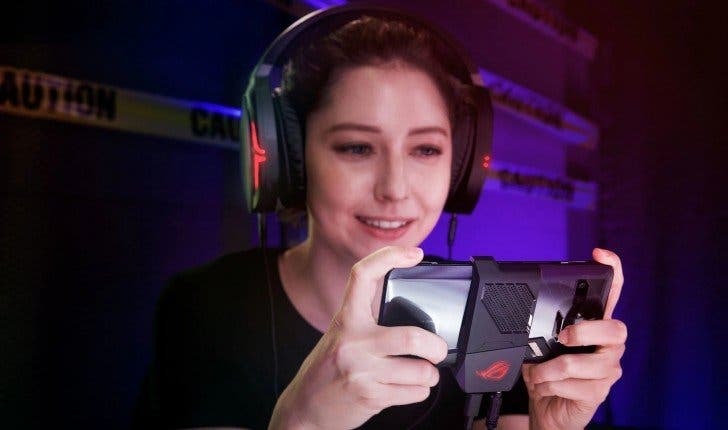 The tweaks further make identification of each port easier by assigning alphanumeric codes to each port connected to it. Asus is yet to announce the price of the H370 Mining Master motherboard. But there’s every reason to speculate that the motherboard will be relatively cheap. This can easily be seen from previous releases by the company. It goes on sale later in Q3 2018 starting from North America.